Get your Sim Card that comes with a data plan that has unlimited talk, text and data @ 4G LTE speed. Simple Mobile is by far the best and easiest Sim Card on the market. You can also purchase a Go-Box package that provides you with a box full of other essentials all international students and travelers will need. For a list of packages, click here! We want to make this process as easy as possible for you. We do this by taking care of all activation and refill activity. 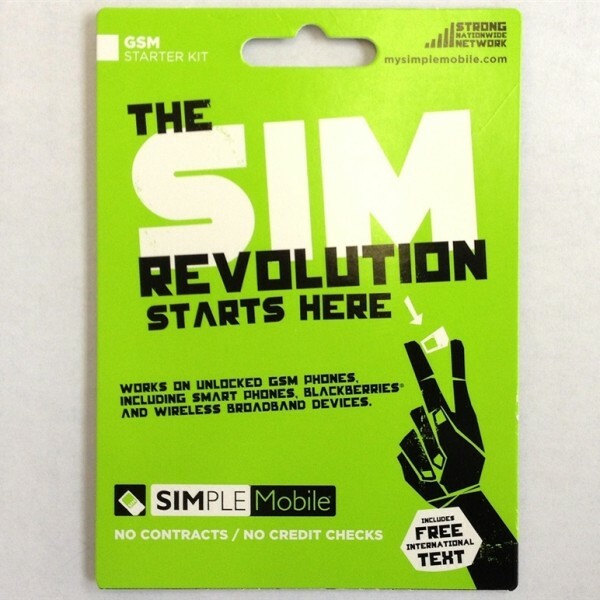 After you provide us with your Phone ID information, you will only have to pay the monthly amount of $45 to refill your Sim Card and we will take care of the rest!